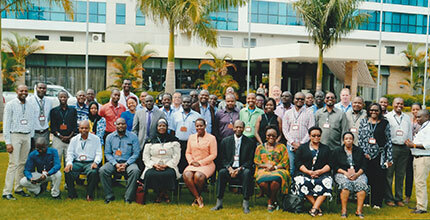 Meeting overview: The objective of the meeting was to share the main lessons of the TASA country research from 13 countries. 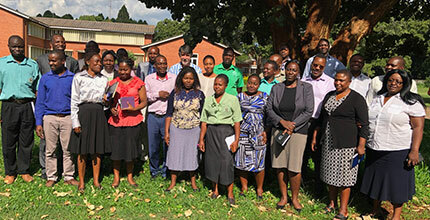 Meeting overview: Convening by USAID to receive updates from several seed sector specialists on their work in African seed systems development. 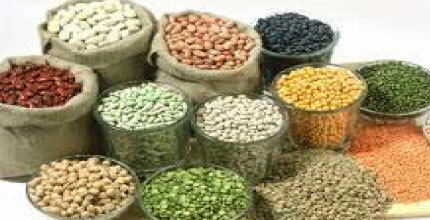 Their work aims at improving the availability of quality seeds of improved varieties for smallholder farmers. 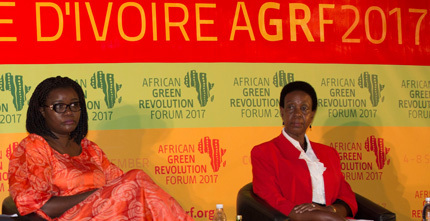 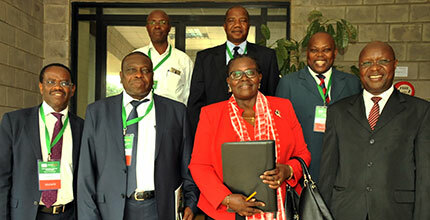 Their presentations addressed challenges in the seed sector that are relevant to many Feed the Future activities. 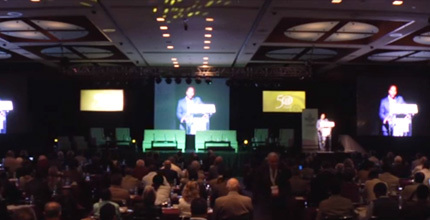 Meeting overview: The forum brings together a diverse group of influential contributors and stakeholders to consider the importance of seed security and crop diversity to increase food security and agricultural sustainability. 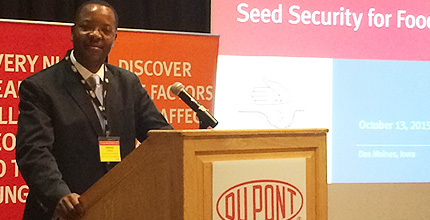 Seed security requires persistent and effective seed systems to serve farmers across all production scales. 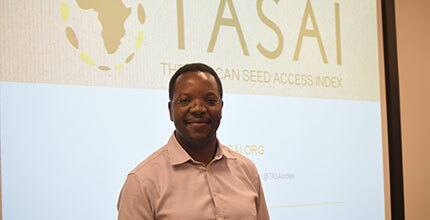 Meeting overview: Seminar on the structure, conduct and performance of the formal seed sector in Africa, with lessons and experience from TASAI. 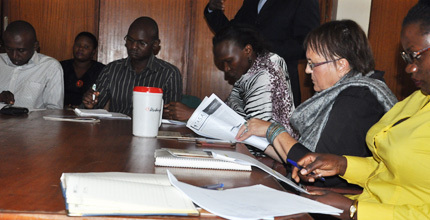 The seminar was attended by graduate students and staff from the Department of Agricultural Economics at the University of Nairobi. 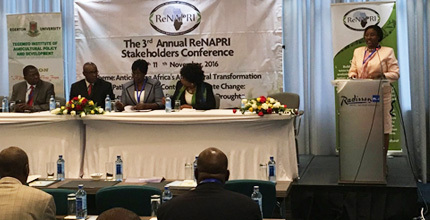 Overview of meeting: To stimulate thoughts, discussion, suggestions as to how to increase investments/partnerships from organizations aimed at improving input availability, accessibility, affordability for small holder farmers. 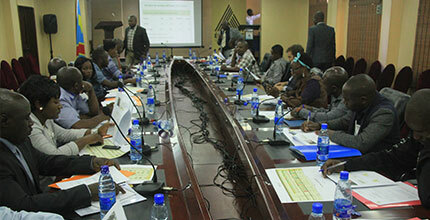 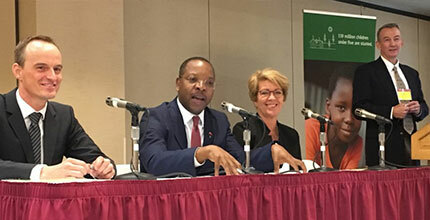 Meeting overview: attended by organizations developing and implementing seed sector indices including the World Bank, Access to Seed Index, Gates Foundation and Bioversity International. 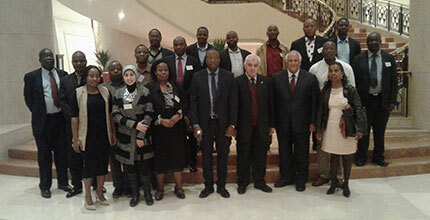 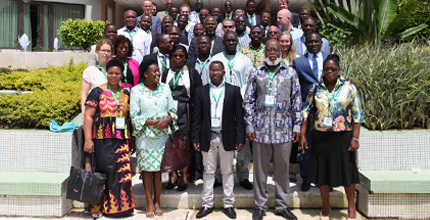 Meeting was attended by seed experts regional economic communities and research institutions across Africa, including AFSTA, African Union, COMESA, ReSAKSS, CORAF, among others. 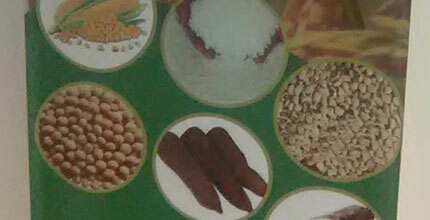 Meeting overview: attended by seed sector stakeholders in Uganda including the National Seed Certification Service (under the Ministry of Agriculture), Uganda Seed Trade Association, Uganda National Farmers’ Federation, National Agricultural Research Organization, Integrated Seed Sector Development (Uganda), and representatives from Community Seed Banks in the country. 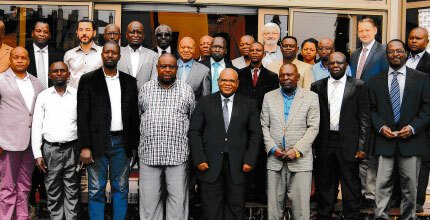 Meeting overview: attended by seed sector stakeholders in Uganda including the Uganda National Agro-Dealers Association (UNADA), Uganda National Farmers’ Federation, Association for Strengthening Agricultural Research in Eastern and Central Africa (ASARECA), Integrated Seed Sector Development (Uganda), the media and representatives from agriculture-related NGOs. 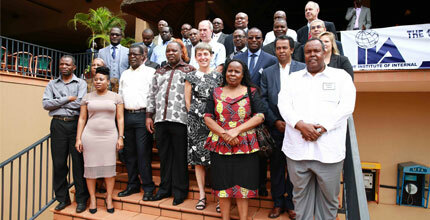 Meeting overview: meeting attended policy research institutes from Kenya, Uganda, Tanzania, Zambia, South Africa and Malawi. 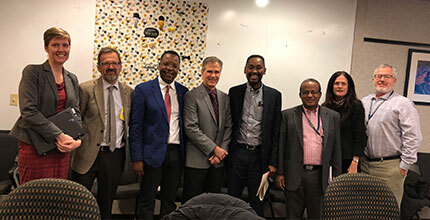 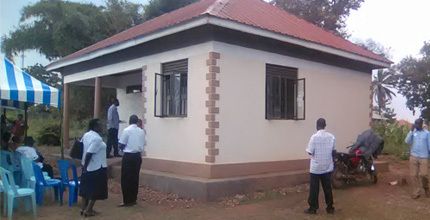 Meeting was opened by the Principal Secretary in the State Department of Agriculture, in the Ministry of Agriculture, Livestock and Fisheries (Kenya). 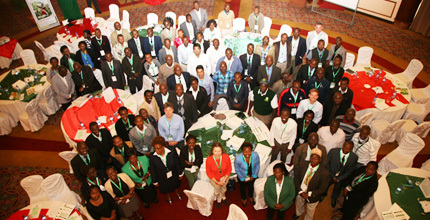 Meeting overview: Annual meeting of the seed industry in Kenya. 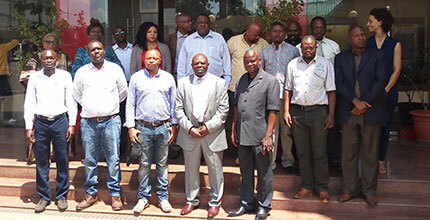 Meeting attended stakeholders in the seed industry in Kenya including top officials from the Ministry of Agriculture, county officials in charge of agriculture, seed companies, development partners, among others. 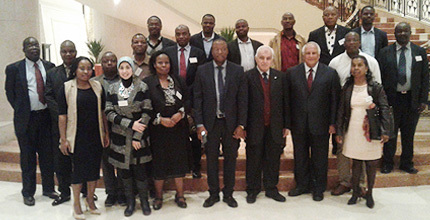 Meeting was opened by the Cabinet Secretary in the Ministry of Agriculture, Livestock and Fisheries (Kenya). 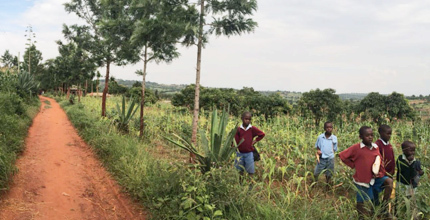 Meeting overview: meeting brought together about 10 seed companies; KEPHIS, the government seed regulator; four agro-dealer associations; and the Seed Trade Association of Kenya (STAK). 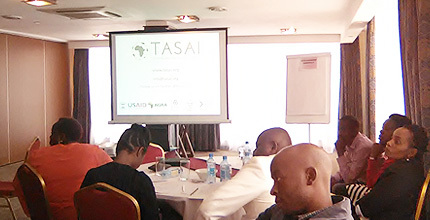 Participants received an update on Kenya’s new Seed Regulations, results from Agri-experience’s Agro-dealer survey, uptake of the new seed labels in Kenya and the TASAI 2016 findings for Kenya.